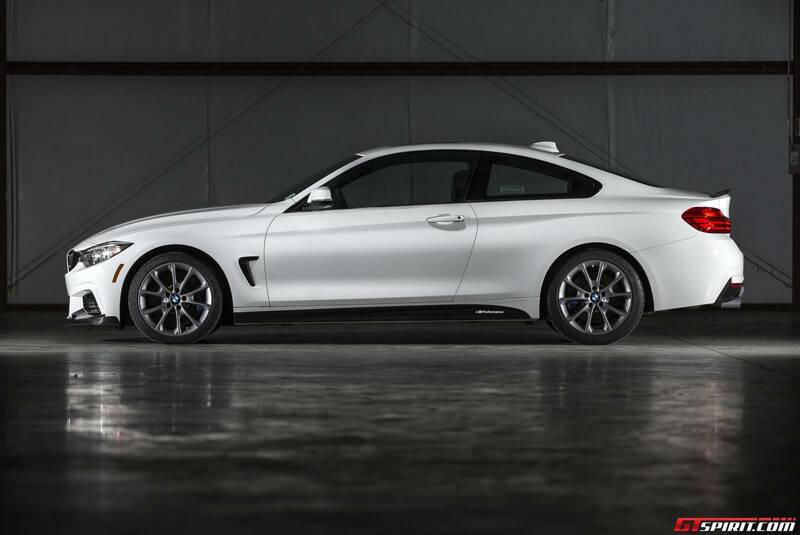 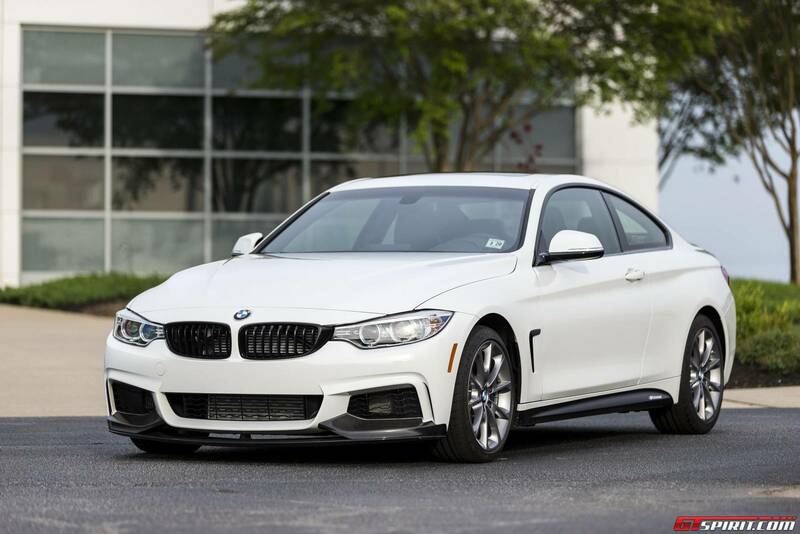 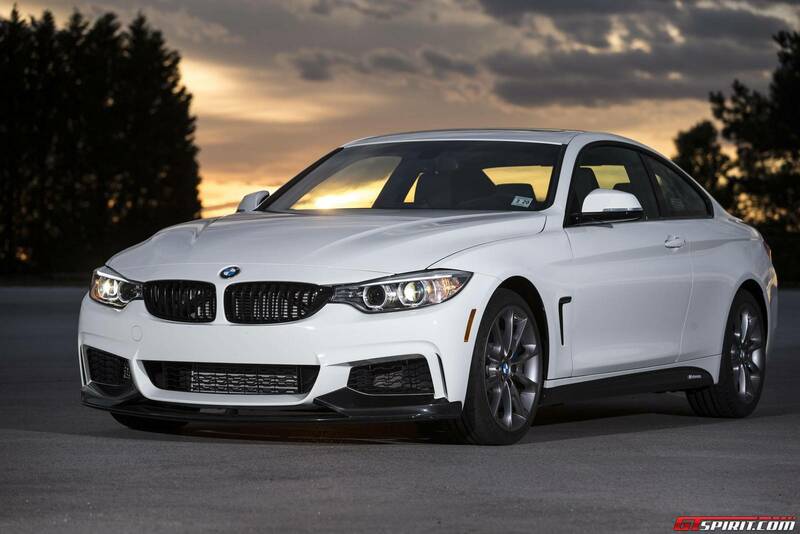 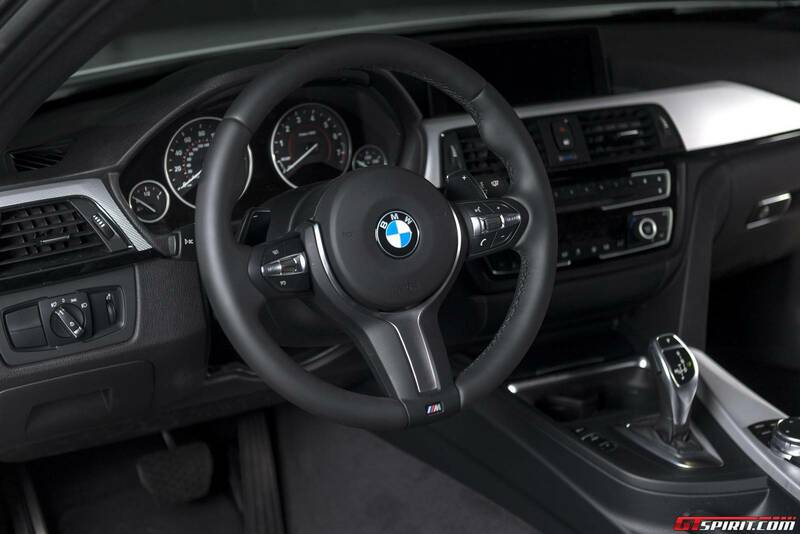 2016 BMW 435i ZHP Coupe Edition Comes To North America! 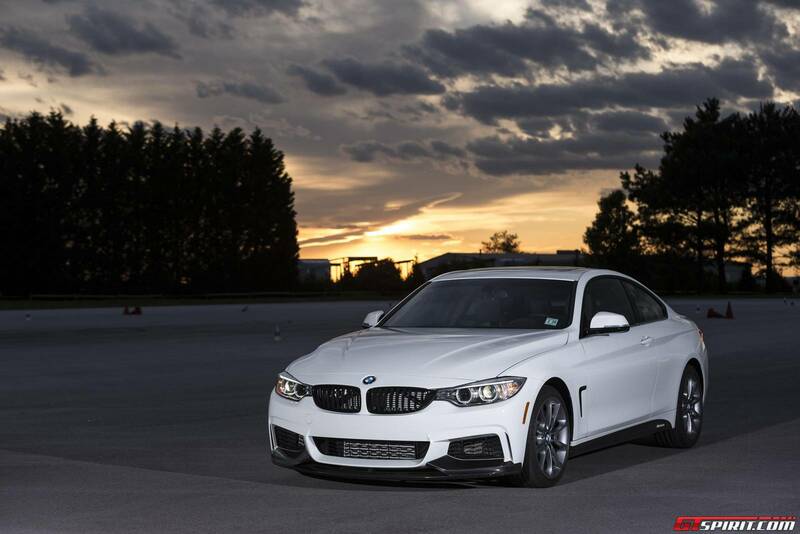 The German carmaker BMW this time is unveiling the new ZHP package for the new 2016 BMW 435i ZHP Coupe Edition. 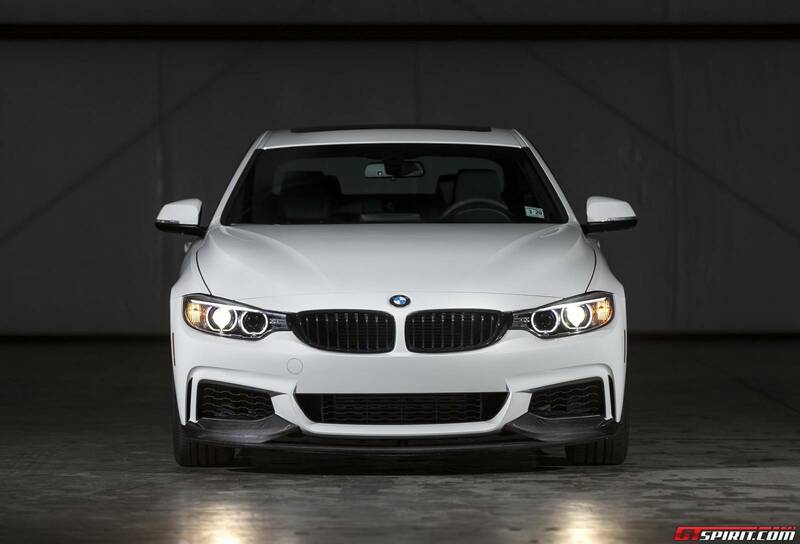 This limited edition package includes upgraded suspension, re-calibrated ECU camshafts, smaller shift knob etc. 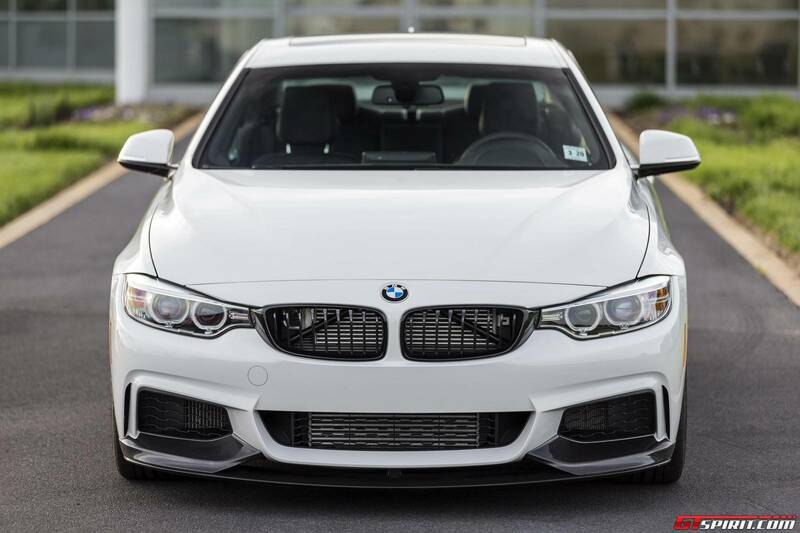 The ZHP 3-Series will be available for the US market and generally for the North America for the first time, limited only for 100 BMW enthusiasts. 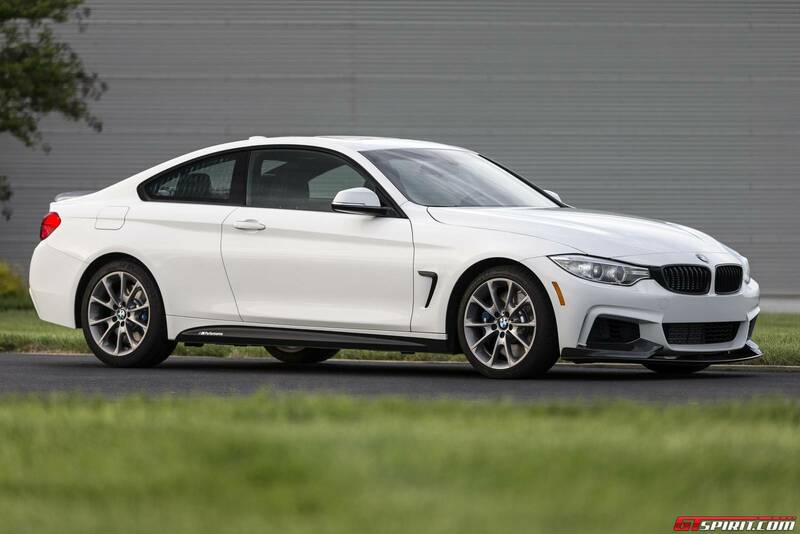 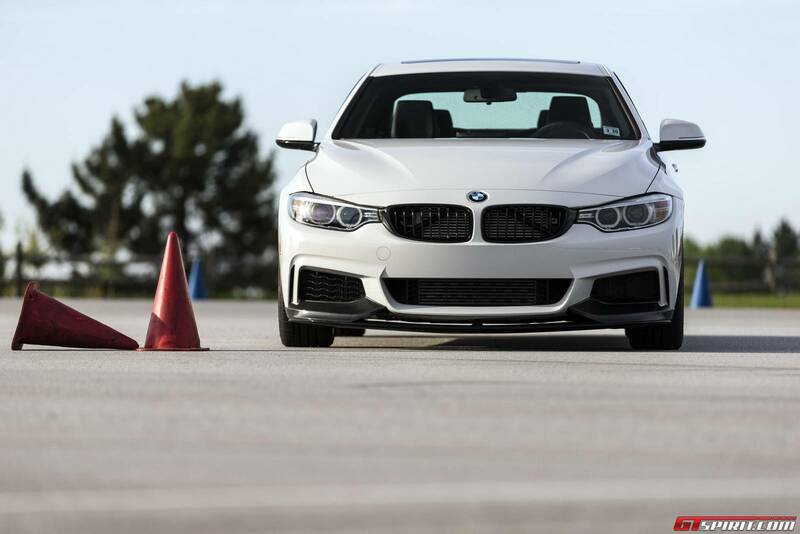 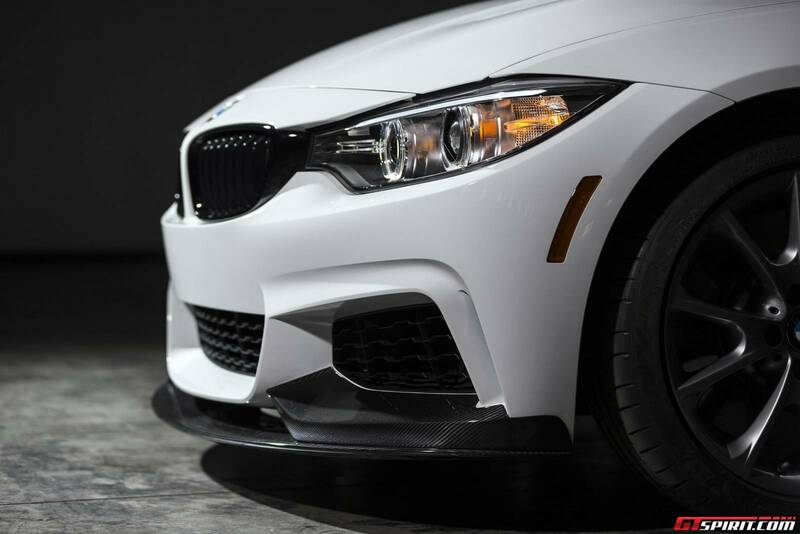 BMW claims all the ZHP models will have better handling because of the new track handlig package, will be quicker because of the upgraded engine and will be also joined by BMW M Sport brakes (front-4 piston units and back-2 piston units), adaptive suspension and BMW M Limited Slip Differential. 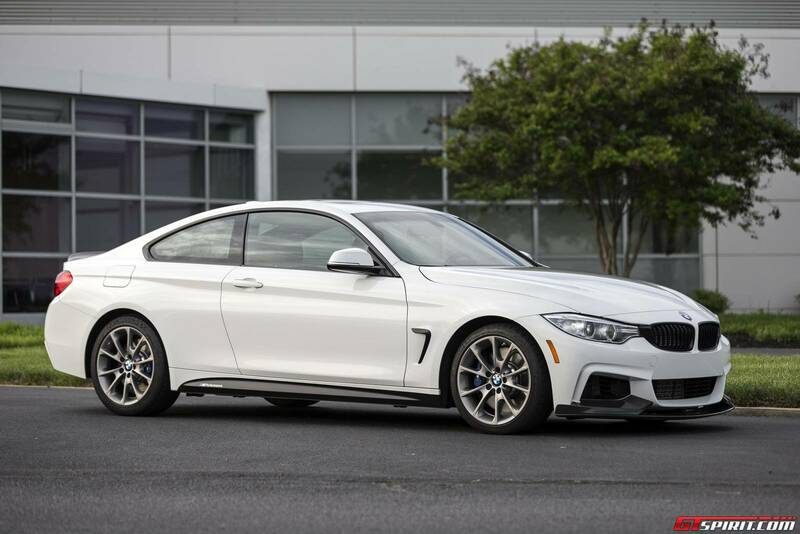 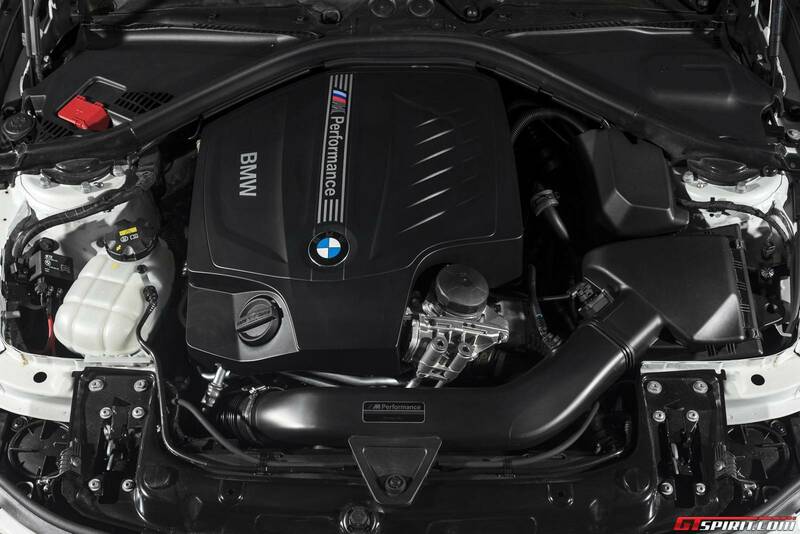 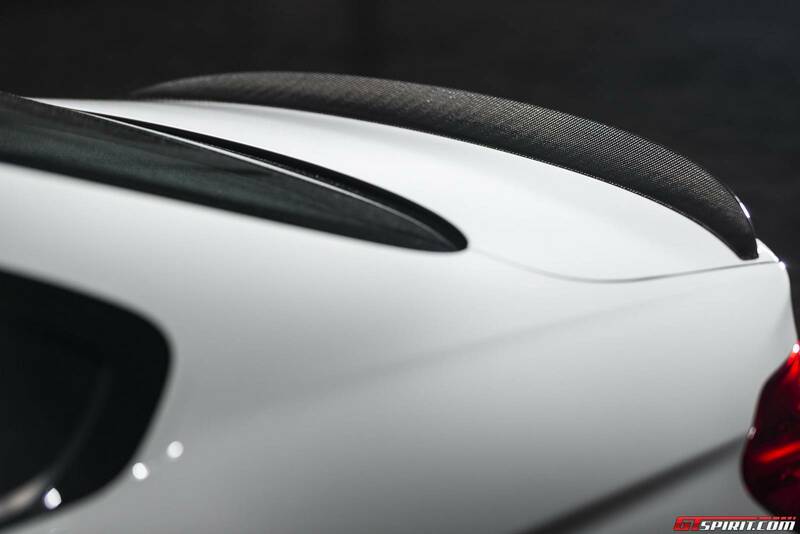 Under the hood there is a 335HP with 332 lb-ft of torque, so this model equipped with automatic transmission will sprint 2 seconds faster from 0 -- 60 mph than the standard model. 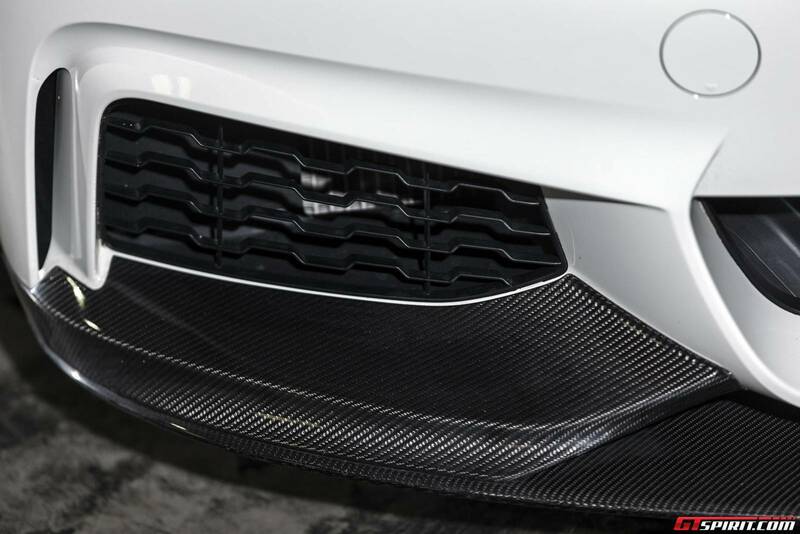 For more photos and info go HERE!